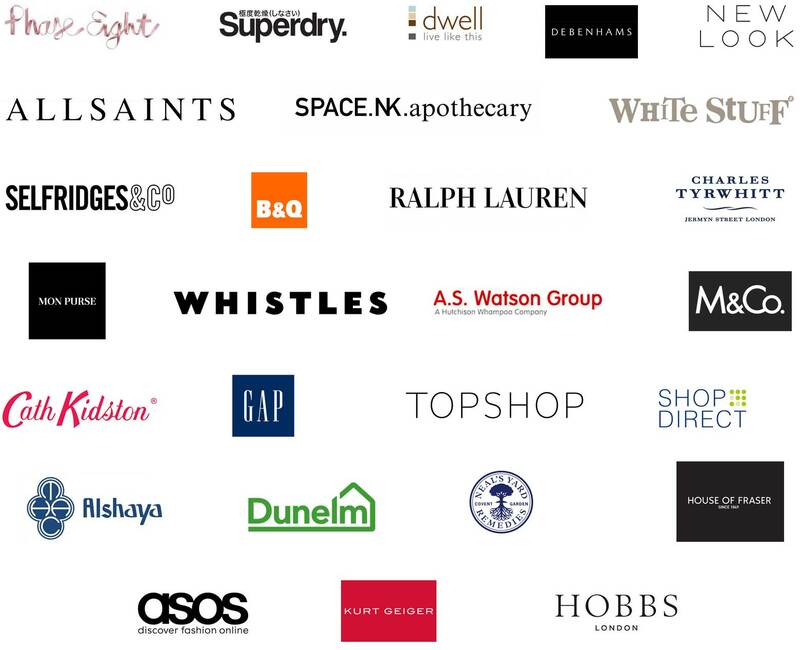 We’re proud to work with some of the best brands in retail with whom we have built strong relationships over the last 12 years. We are fortunate that they regularly return to us when they have key openings within Buying, Merchandising, Retail Operations, HR, Finance and E-commerce roles. If you are looking for a career move please contact us to discuss the opportunities we currently are handling on behalf of our clients. "Many companies claim to ‘work with and support’ candidates but court & spark actually do ‘walk the talk’. From the initial phone call to the confirmed offer, court & spark addressed all my concerns, were totally supportive and answered questions frankly and objectively. I’m delighted to have secured my ‘Dream Job’ and will be using court & spark to recruit a top quality team in the future". “For me, what sets them apart from other companies is the time they take, and the empathy they demonstrate to ensure they fully understand your requirements."